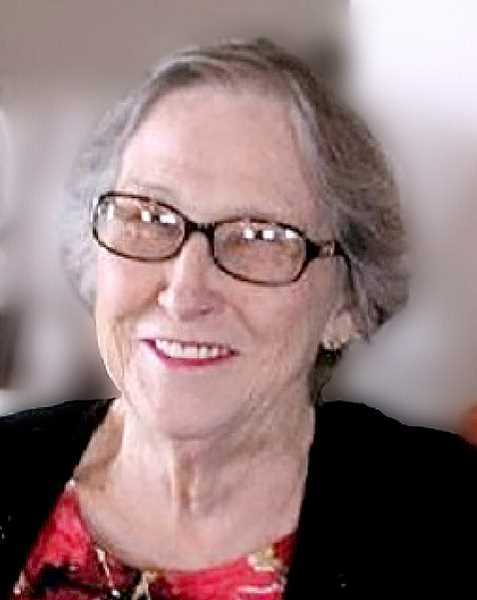 August 20, 1932 - December 5, 2017 - Patsy owned and operated an answering service in Woodburn for more than a decade, and worked at MacLaren Youth Correctional Facility in Woodburn. Born August 20, 1932, in Tulsa, Oklahoma. She found the love of her life and married, Edgar Vandehey, on August 25, 1951. Patsy lived her life helping and loving others, and she and Ed raised five children, Kathy (Daiker), Delores (Shrock), Pamela (Zollner), Debra (Pettit), and Edgar Vandehey II. She owned and operated an answering service in Woodburn for more than a decade, and later found her additional calling in service and guidance, working at MacLaren Youth Correctional Facility in Woodburn. There, she touched countless lives for 25 years until she retired in 1994 to begin travelling with her husband. Ed and Pat shared their time between their home in Woodburn and their second home in Yuma, Arizona. Pat left this world quietly in her sleep, to rejoin her beloved Ed on December 5, 2017. Pat was blessed with five children, eleven grandchildren, and twenty-five great-grandchildren as well as countless extended family, all of whom were the beneficiary of her boundless love. Services held Monday, December 11 at St. Luke's Catholic Church in Woodburn beginning with Viewing at 10:00 a.m. followed by Rosary at 10:30 a.m. Celebration of her life held in a Mass at 11:00 a.m.